Full membership requires both a club membership and a BMX NZ registration licence. Prospective members can come and race (for a small fee) up to two times, to get a feel for the sport before membership is necessary. 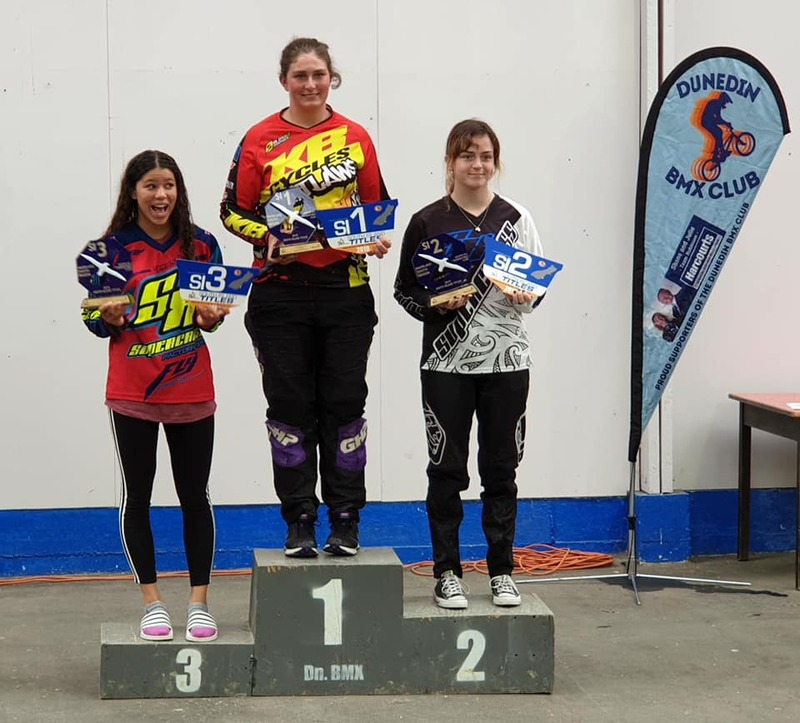 The track is open for casual riders at all other times, but riders wishing to continue to participate at club nights and other BMX events must join the club and become a registered rider with BMXNZ. BMX NZ supplied sprocket number plate. When a rider is eligible to ride UCI 8 years, they will apply for an Challenge licence as at 1 January. 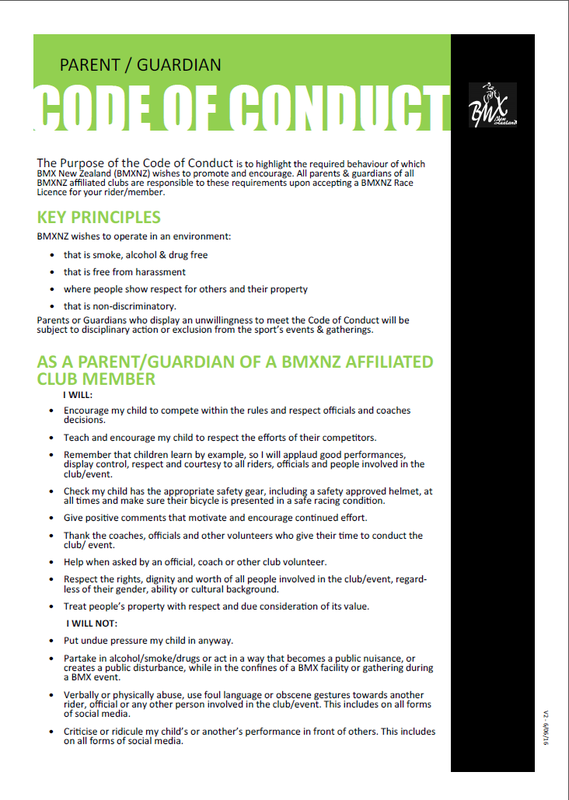 All club members must also be BMXNZ registered. 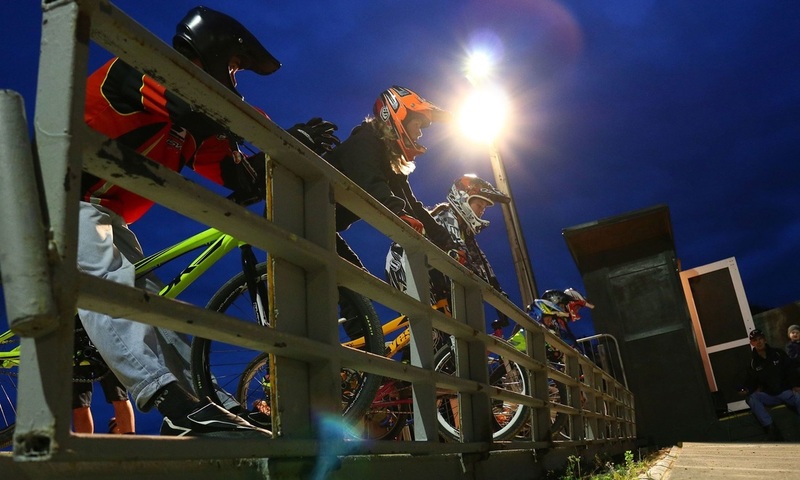 To transfer between clubs, BMXNZ require a $10 payment to cover the cost of reproducing the licence card. BMXNZ require a $10 payment to cover the cost of reproducing the licence card. BMX Bikes must have a number plate attached to the front of the handlebars. The upper edge of this number plate may not extend above on any handlebars having a crossbar. Number plates must be made of plastic or other similar flexible material. Before choosing a number for your plate, numbers 1-50 are protected for the National Title holders and are not to be used unless you have been awarded that number at a National Championships. It is club policy that riders do not choose a number already used by another club member unless it is a Nationals Title number. Sprocket numbers are determined by BMX New Zealand. Only Sprockets (7 years & Under) are provided with a number plate. 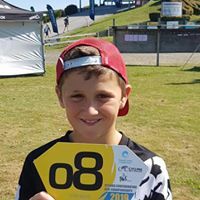 All other riders will be given a number plate upon registering with the Hawera BMX Club.